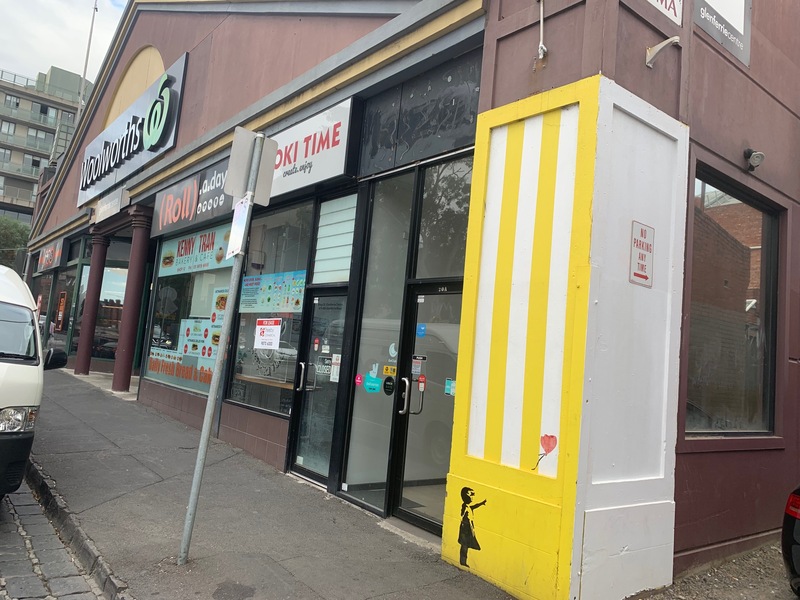 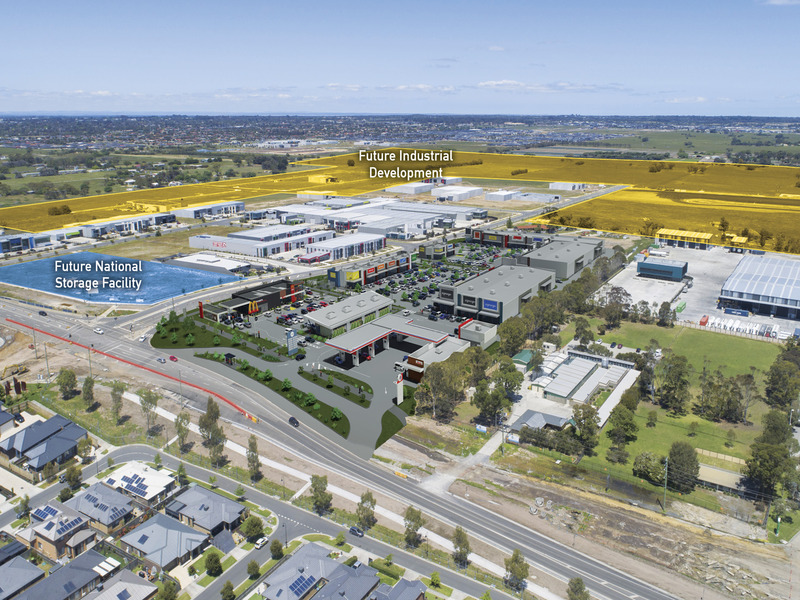 Located in Cranbourne West, 40 Kilometres south east of Melbourne's central business district, is this multi purpose commercial centre. 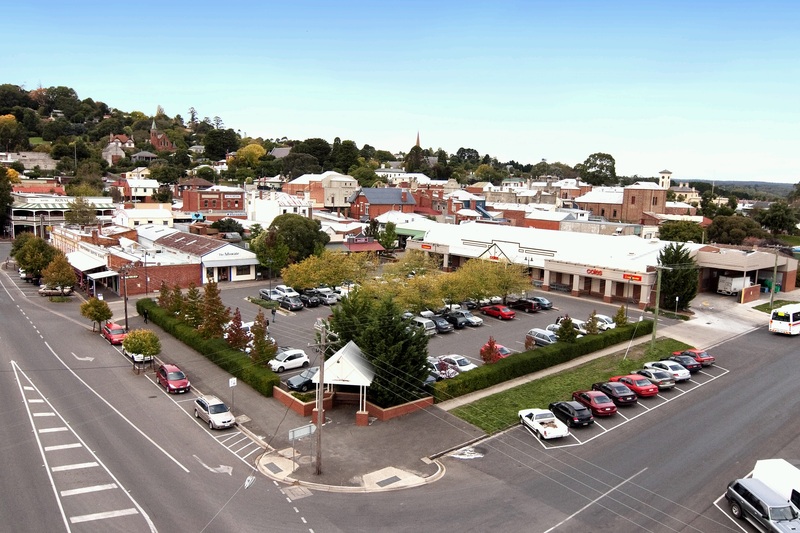 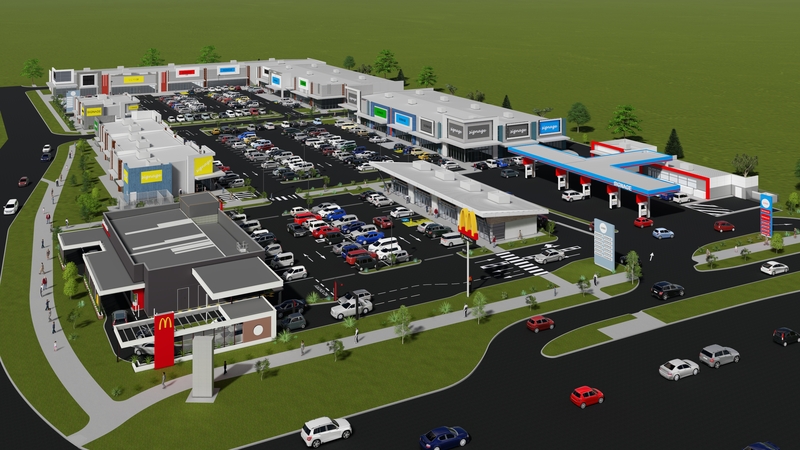 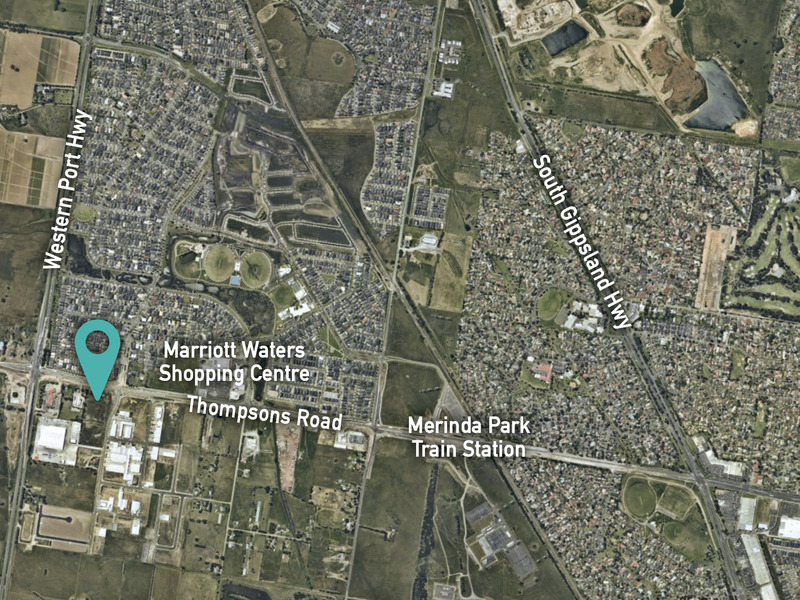 Join a proposed McDonalds and Liberty Petrol Station in this 8,500 sqm commercial precinct. 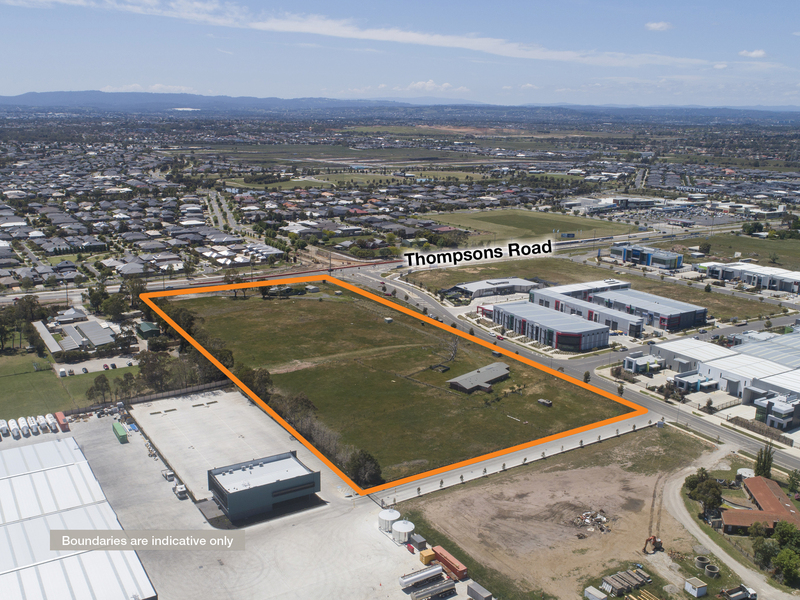 930 Thompson Road runs between both South Gippsland Highway and the Western Port Highway and is located at the entrance to Thompsons Base Business Park (the fastest growing industrial estate in the immediate vicinity). 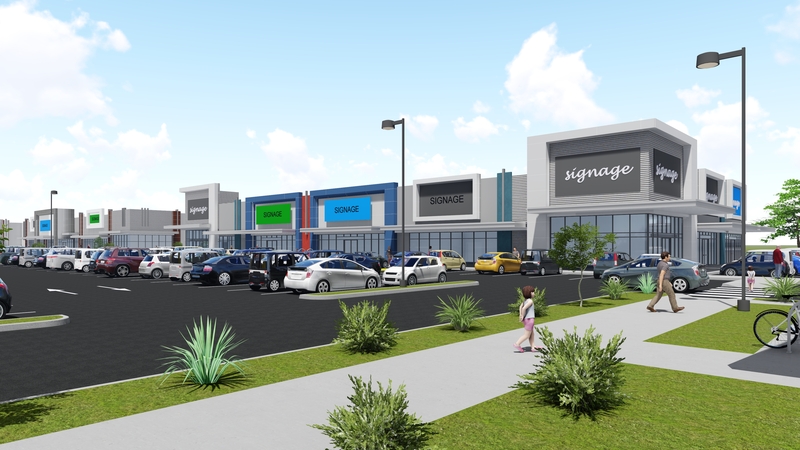 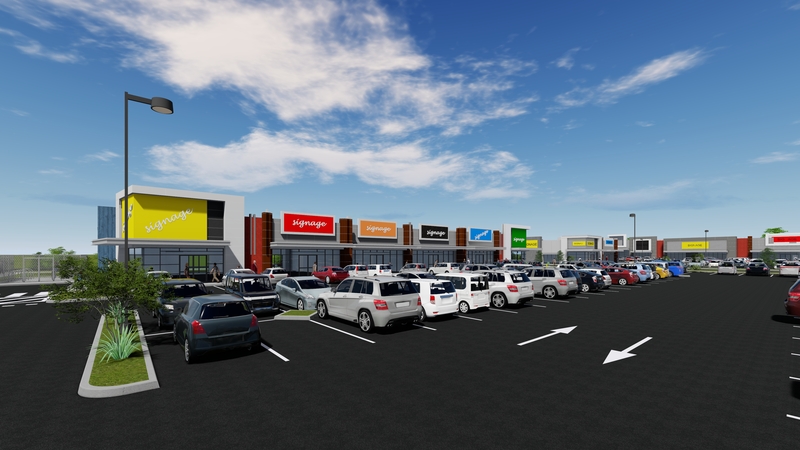 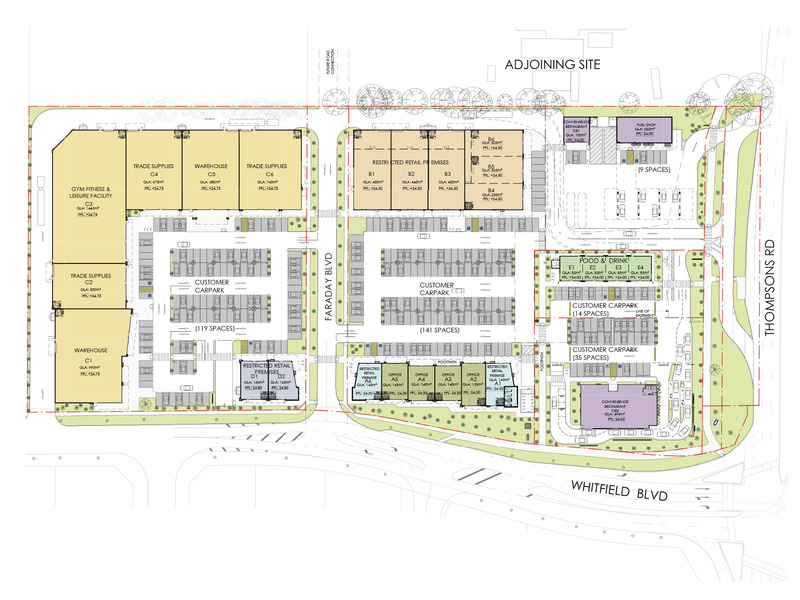 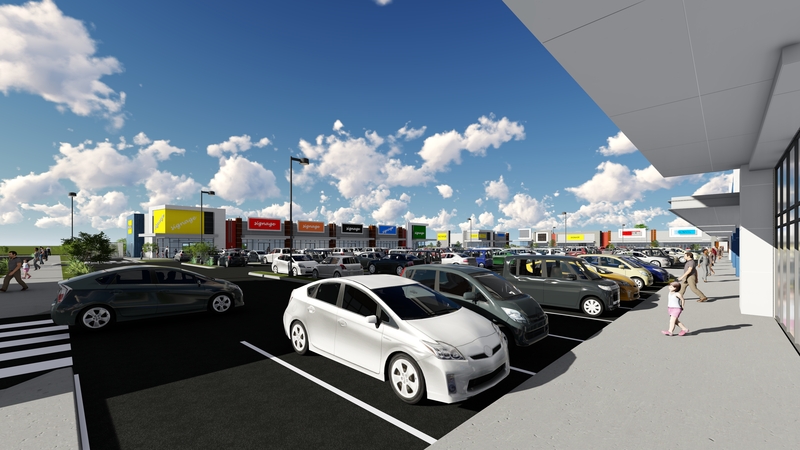 Fantastic main road development caters to Retail,Showroom and Office use (STCA).